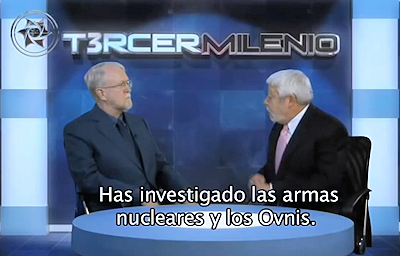 Robert Hastings is one of the most recognized researchers regarding the UFO phenomenon and has been investigating cases of UFO encounters at nuclear weapons facilities in the United States [and elsewhere], where there are missiles with nuclear warheads; he has interviewed a multitude of military personnel who have detailed what happened to them there. . . .